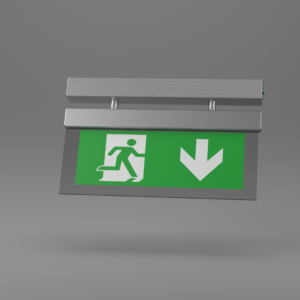 X-HR - Ringtail Emergency Lighting. 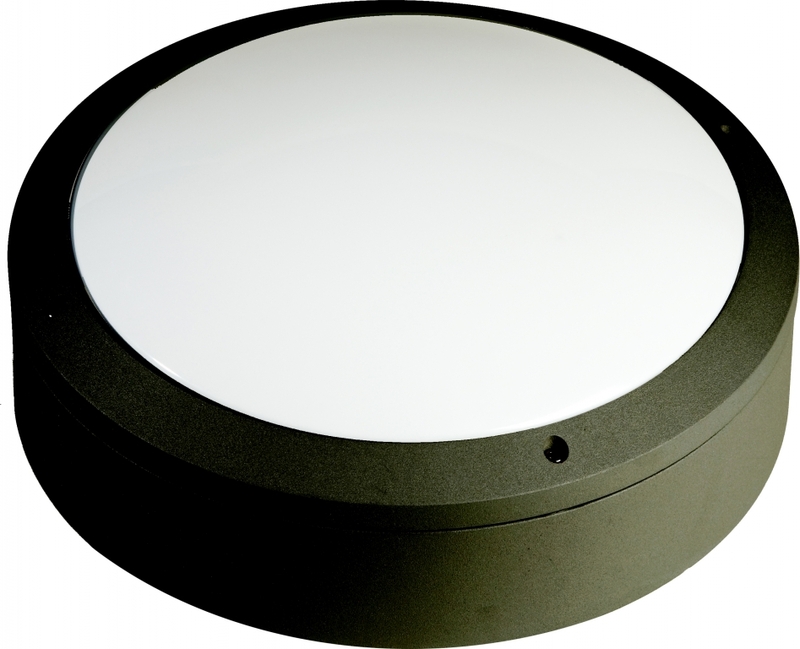 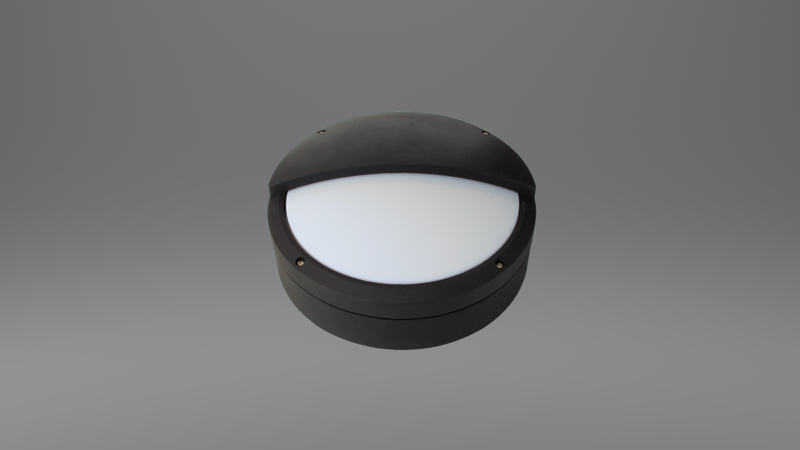 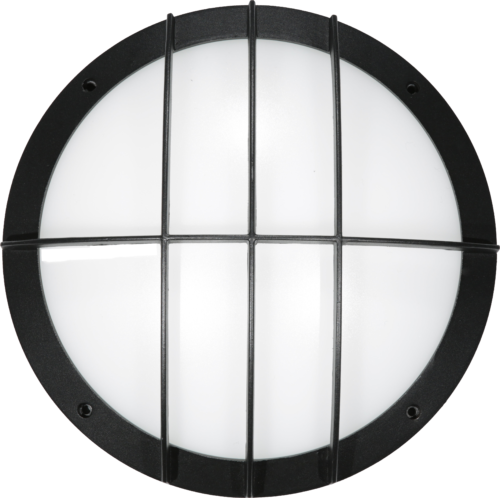 The X-HR Light is a architectural luminaire suitable for prestigious exterior applications. 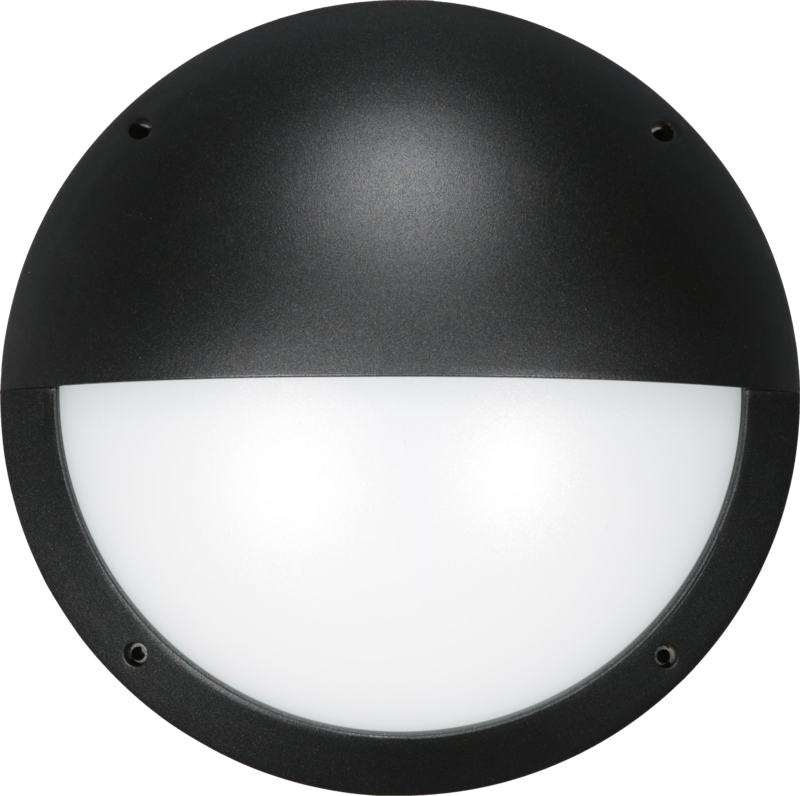 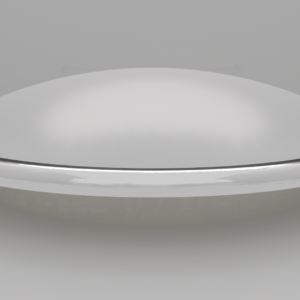 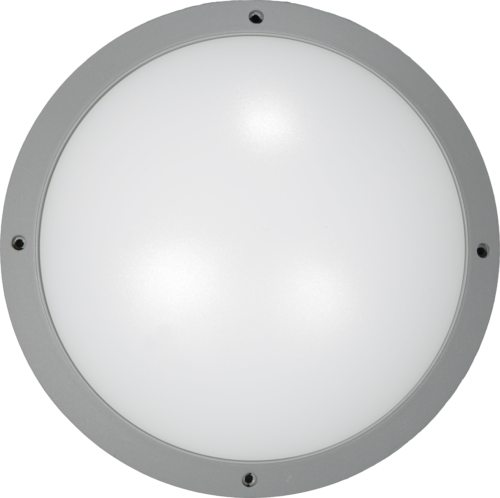 Manufactured from a die cast aluminium base and grill with an injection moulded polycarbonate opal diffuser. 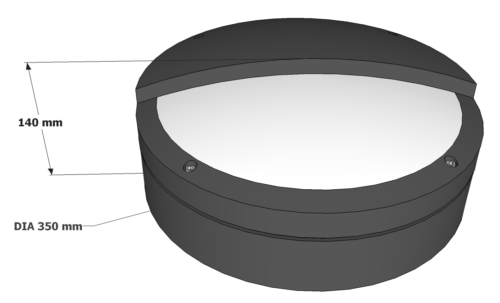 The diffuser is held in place by captive screws with a silicone rubber gasket to provide the seal. 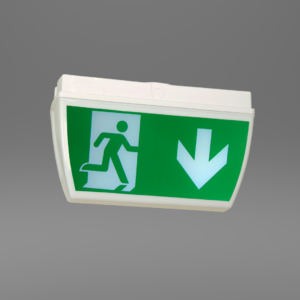 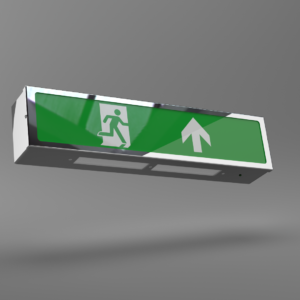 The X-HR Light offers an effective solution to combine emergency lighting and mains lighting, available in black or silver finish with different fronted options.